Well now that it’s August, I figured it was time to post the remaining June empties I had left! This mask smelled like green tea. This one looked the creepiest of all the character masks I’ve tried. The mask was very saturated, but the fit was a bit off for my face. It left my face Moisturized, and claimed to diminish wrinkles.. but luckily I don’t have many yet to go off of that claim. I reviewed this mask in detail here: Friday Favorite: Skin18.com. Use my affiliate code for 25% off your purchase of this mask at Skin18.com! I was disappointed that it didn’t smell like pear and it had a typical essence smell. It was highly saturated and the cotton is a thinner material so be careful not to rip it if you try these. 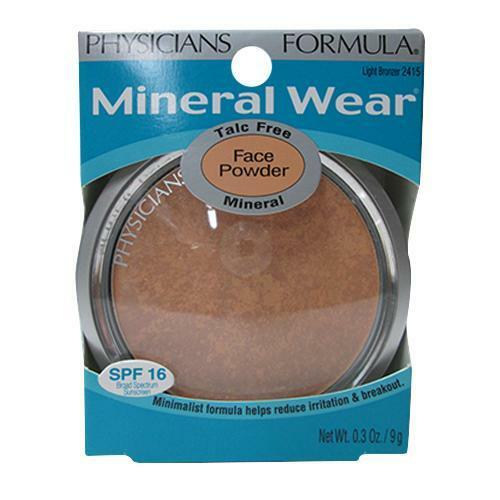 This fit my face well and my skin looked brighter after use. Use my affiliate code for 10% off your purchase of this mask at Misstutii! This mask was definitely interesting. It was made of a thin, strange material that was very hard to explain. I could feel it heating up but it was not overly noticeable. The mask had a nice smell, and had a very oily type essence. It may not be good for people prone to break out or oily skin. Lots of essence was left in the package and I had to smear on my face. I think the material of mask made it hard to absorb in package. I felt like my face stayed really sticky and oily even after removing the mask, I’m not sure if I will retry this one again. This was a black mask extremely soaked in essence. The mask was made of a thicker cotton but I feel black masks always are. It fit face well and I could feel it absorbing well into my skin. It felt very refreshing on the skin and had almost had a plant/grass like smell. My skin looked brighter after using and was softer. I am linking to a similar one at Memebox.com. 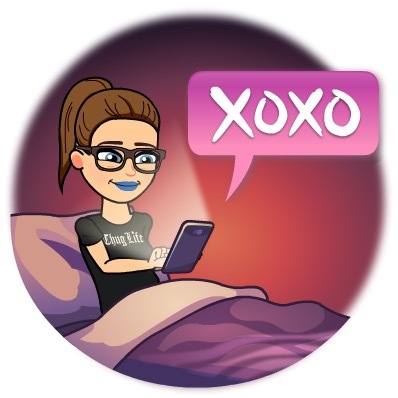 Use my affiliate code for 20% off $25+ your 1st order at Memebox! I reviewed this mask earlier on this post: Friday Favorite: Skin18.com. Use my affiliate code for 25% off your order of this mask! The concept behind this mask was cool, that it changes color once it’s on your face. The problem is, the color changed happened too quickly, before it was even on my face. It was soaked in essence, and had a normal fit. It was moisturizing. Use my affiliate code for Skin18 for 25% off your order of this mask! Another one that I reviewed earlier on this post: Friday Favorite: Skin18.com. Otherwise, it fit like a glove and was highly soaked in essence. These are affordable masks that have a good payoff, I definitely recommend. Unfortunately, this mask is currently sold out at Skin18, but be sure to use my affiliate code for 25% off when it comes back in stock! Personally, for my face this was a very awkward fit, but the mask itself was super cute. The mask was soaked in the usual amount of essence for a gel mask and it felt really cooling and refreshing on my face on a hot day. The mask stayed wet for over an hour and my skin was immediately softer. I definitely recommend this mask and as I mentioned with the above items, the affiliate link will get you 25% off at Skin18.com once the mask is back in stock. This mask smelled like pomegranate which I loved. It had a good amount of essence and fit my face nicely. The mask left my skin looked brighter temporarily, which it was intended for. I purchased mine at Memebox, but it appears to be out of stock at the moment. This was a good eye makeup remover liquid, it didn’t burn my eyes which was the most important thing for me. I would definitely repurchase this one. When I bought these, I said to myself “I should stock up.” I ultimately didn’t, figuring that they always had them. Well, I was wrong and now I’m sad I didn’t buy more as I’m down to my last package. I’ve checked back a few times, and Primark has not gotten them back in stock yet. However, if you live in the Boston area and happen to visit Primark and see these, buy em!! They’re great quality and a nice size for makeup removal, toners, etc. For the buck or two I payed for this, I would say this is a pretty good product at an amazing price! 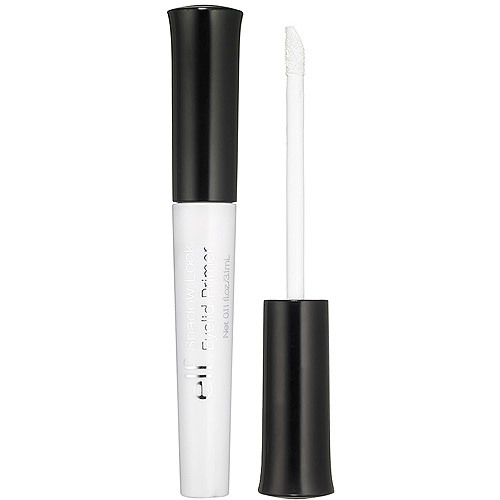 It definitely helped to prolong my eye shadow wear, and prevent creasing. If you are on a serious budget, I highly recommend this. If you are looked for a simple, moisturizing body wash that doesn’t have a heavy smell then I definitely recommend this. 👍🏼 My skin was definitely softer after using, and it has a nice fresh scent. These PF bronzers seriously last me forever. If they don’t carry this exact one in stores, I am sure they have replaced it with something similar. I like them because they’re not too sparkly or orange. I always use PF bronzers. They’re excellent quality at drugstore prices. As always, Secret deodorants are my tried and true. Haven’t found a brand I like better yet. I gave a review of this product here: Friday Favorite: Skin18.com. Use my affiliate code for 25% off your 1st purchase! This was a typical deep conditioner. I liked the smell of it, and it left my hair feeling softer and smoother. At drugstore prices, it’s definitely worth it, and I would say compares to some higher end deep conditioners I’ve tried. I would repurchase this. I originally received this as a gift, but I wound up loving the scent. I already repurchased another bottle. It’s a clean, lighter floral scent and the bottle design is gorgeous. I definitely recommend smelling this at a Sephora because it’s a great perfume and it lasts all day long! 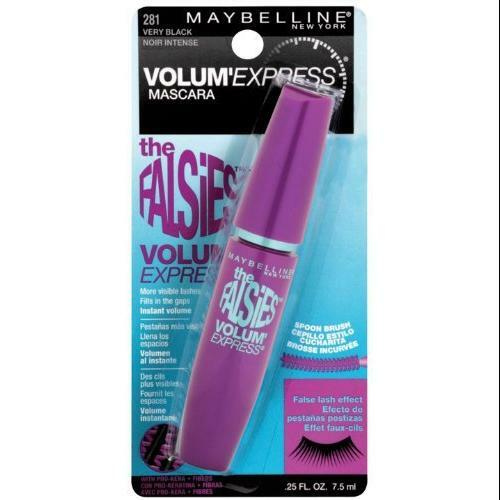 This is one of my holy grail mascaras that I will continue to repurchase. I love the “very black” shade because it makes my lashes darker, more volumized and full. Thanks for reading, and I will be posting my July empties soon!